All children under 4 years stay free of charge in a crib. All children from 4 to 6 year are charged THB 250 per person per night for extra beds. All children from 7 to 18 year are charged THB 500 per person per night for extra beds. All adults are charged THB 500 per person per night for extra beds. 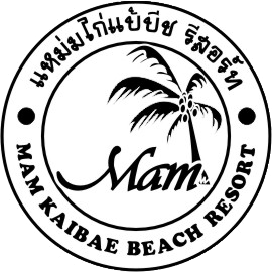 It's too bad we won't see you at Mam Kaibae Beach Resort Koh Chang!